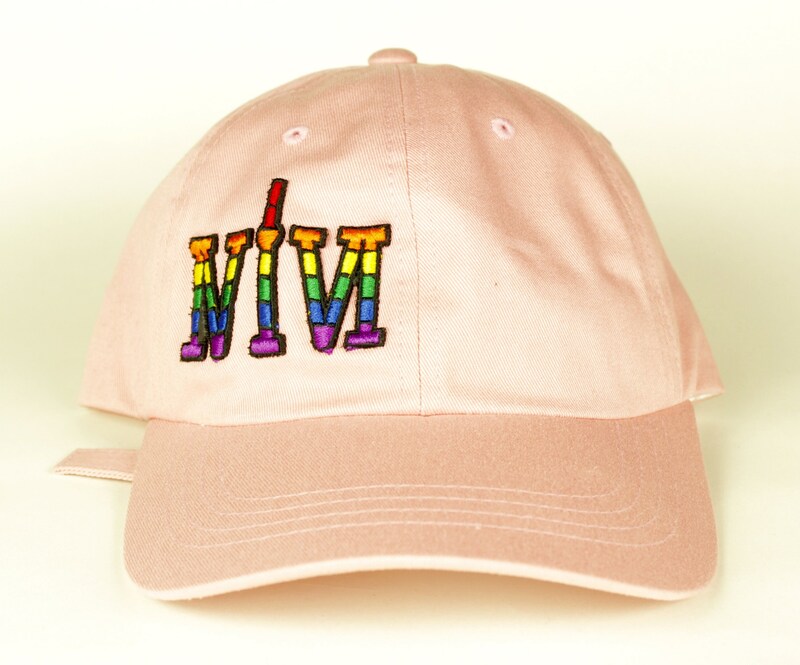 Pride Toronto 416 Collection Inclusive Love Strap Back Dad Hats! Love Is Love, So Give It Generously! GTA, YYZ, Gay Pride, Pride Month! 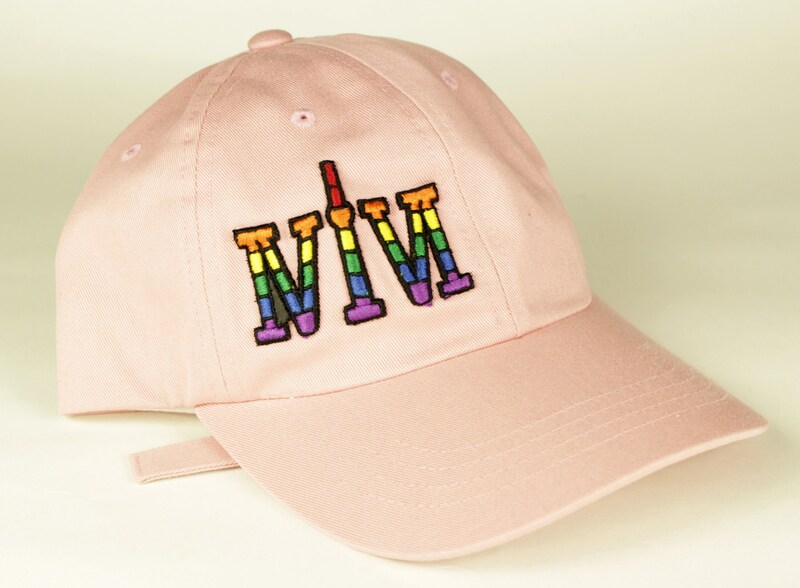 Pride Toronto "416" Collection Inclusive Love Strap Back Dad Hats! Love Is Love, So Give It Generously! GTA, YYZ, Gay Pride, Pride Month! Love is love! And love is free! Show your love for Toronto, North America's first city to dedicate a whole month to Pride festivities. 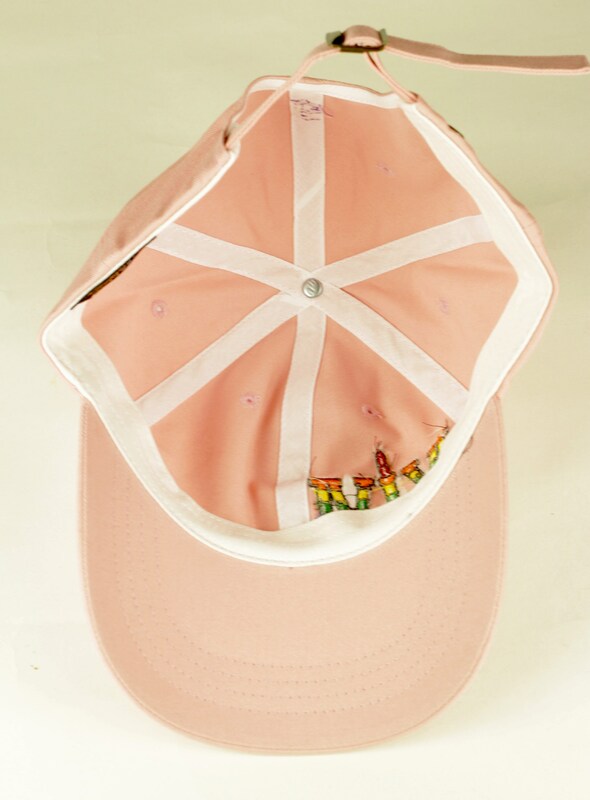 And rep' the colours of inclusive love, while doing so! 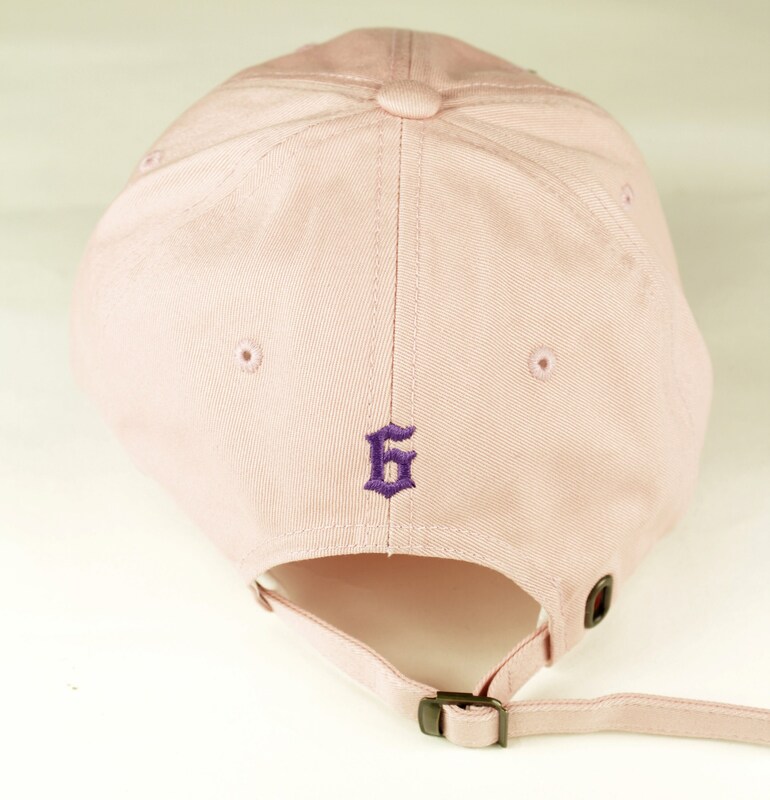 These classic pink dad hats are just the thing to do it all! Our "416" logo proudly rep'n the rainbow flag to show that Toronto is one of the most diverse, and loving places to live. We love our differences, it is what keeps us together. Be proud. Be love. Be you! Toronto rocks, and so do you!